A number of breweries have partnered with us to become ‘Featured Breweries’ at the 2016 CRAF beer festival. We will be taking several different beers from each of them and may get a couple of limited circulation beers as well. Look out for the beerlist on the right hand side of this page to see all beers as they are confirmed. Based on a working farm in the heart of the beautiful Warwickshire countryside, Purity are committed to brewing beer with a conscience. We would like to welcome Purity to our festival Beer line up. Purity are our Festival Glass Sponsor. Oakham Ales were founded in 1993 in Oakham, Rutland. 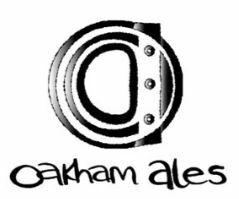 We welcome a selection of Oakham beers at our festival as well as Oakham’s support as our T-Shirt sponsor in 2016. Life began in a garage on Brass Castle Hill in Pocklington in 2011, the brewery produced four casks at a time. Within two months Brass Castle had won Champion Beer at the York CAMRA Beer Festival. 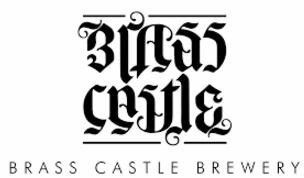 With a logo that reads ‘Brass Castle’ both the right way up and upside down we welcome them to CRAF 2016. Brewerism is about celebrating beer in all of its glory, and about bringing people together to explore the world of beer. There is an incredible variety of beer and breweries out there, book your guided experience online now. Bristol Beer Factory opened in 2004 in a vibrant part of south Bristol. They produce 8 different regular bottled ales, 7 regular cask ales and up to 5 specials throughout the year. We welcome Bristol Beer Factory to CRAF 2016. 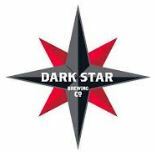 The Dark Star Brewing Company was born in 1994 in the cellar of The Evening Star Pub, in Brighton. With a brew plant only marginally bigger than an enthusiastic home-brew kit the characteristic style of hoppy beers was developed and tried out on the willing guinea pigs at the bar. Cheltenham CAMRA welcome Dark Star to the Beer Festival. 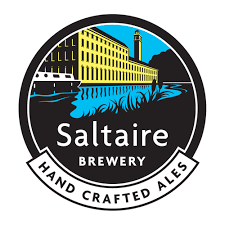 Formed in 2005, Saltaire has enjoyed brewing hand crafted ales since 2006. Their beers have won more than 70 trade awards, including two national championship brews and two international gold medals for their Triple Chocoholic Stout. Cheltenham CAMRA welcome Saltaire to the Beer Festival. It’s a friendly, stylish old-and-new pub with a large garden and comfortable furniture but hey, the Sandford is really all about the beer. Good beer every time, no compromise. It is owned and managed by beer drinkers that want to offer the best. It all began in a garage in South Wales in 2008 where Brad and Gazz home-brewed on weekends. They got pretty good at it and being beer geeks at heart they always took things that one step further. 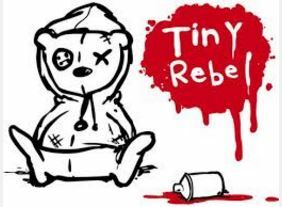 We welcome Tiny Rebel to CRAF 2016!